 The City of Ilwaco is inviting qualified contractors to submit a bid for the harvest and sale of approximately 884,000 board feet of timber. Bid packet may be reviewed and/or obtained from the City of Ilwaco, 120 1st Ave North, Ilwaco, WA, 98624 (360) 642-3146. Proposals received after the above specified time will not be considered. The carrier, including the United States Postal Service, is considered an agent of the proposer. Sealed Bids will be received up to the hour of 10:00 a.m. on April 30, 2019, by the City of Ilwaco.